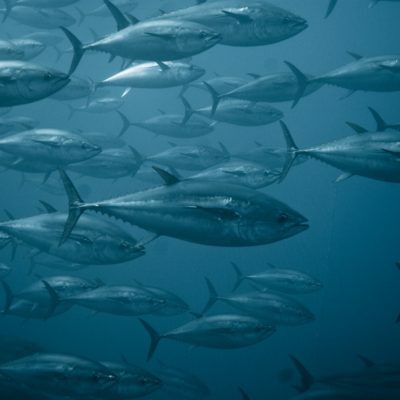 John N. (“Jack”) Kittinger is the senior director of the Global Fisheries and Aquaculture Program in Conservation International’s Center for Oceans and a Professor of Practice in Arizona State University’s Center for Biodiversity Outcomes. Under his leadership, CI works to protect biodiversity and improve the wellbeing of ocean dependent communities by implementing sustainable fisheries and aquaculture solutions built on partnerships and investments from ocean to plate. Hanson Hosein is a pioneer of creative entrepreneurship through communication technologies. As Director of the Communication Leadership program at the University of Washington since 2007, he has led a powerful graduate learning experience for professionals from around the planet. Hanson is a former NBC News war correspondent, backpack journalist and investigative producer, with Emmy and Overseas Press Club awards. Elsie Sunderland is an Associate Professor of Environmental Science and Engineering in the Department of Environmental Health at Harvard. Her research group studies the biogeochemistry of global contaminants. Her research includes developing models at a variety of scales, ranging from ecosystems to global applications, to help characterize the impacts of past and future changes in climate and environmental releases of contaminants on human and ecological health. Laurie Chan is a Professor and holder of the Canada Research Chair in Toxicology and Environmental Health at the University of Ottawa. His research interests focus on toxicology, environmental health, nutrition and the environment of indigenous peoples; chemical, biological and biochemical processes involved in the metabolism and toxicity of environmental and nutritional contaminants; effects of trace element deficiency; effects of contaminants in the ecosystem; and risk assessment. 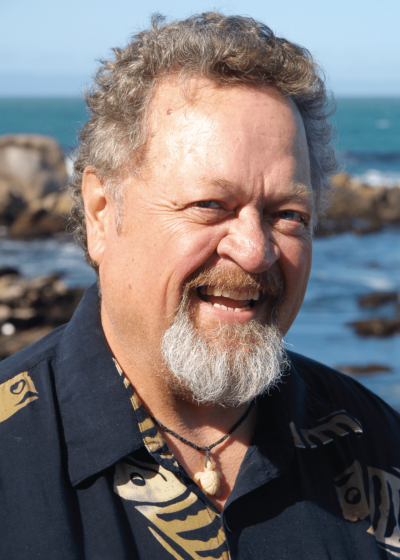 Larry Crowder is the Center for Ocean Solutions Science Director and Professor of Biology at Stanford University. 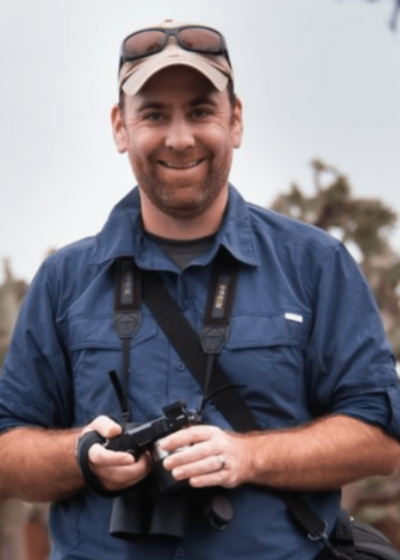 His research centers on predation and food web interactions, mechanisms underlying recruitment variation in fishes, population and food web modeling in conservation biology, and interdisciplinary approaches to marine conservation. 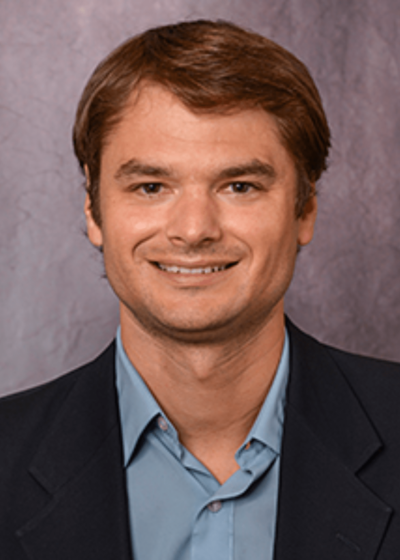 He has studied food web processes in both freshwater and marine ecosystems, and has used observational, experimental, and modeling approaches to understand these interactions in an effort to improve management. 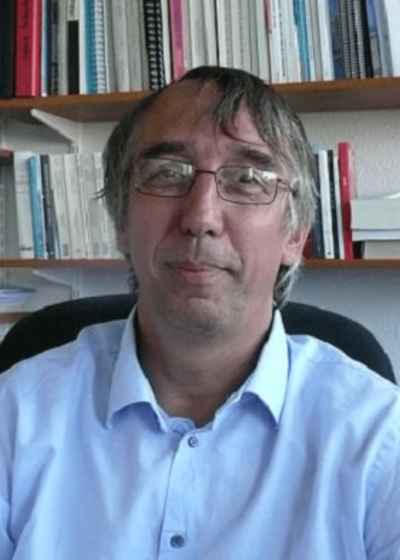 Didier Gascuel is a professor at Agrocampus Ouest and head of the Fisheries and Aquatic Sciences Centre. His current research focuses on the development of trophic-level-based ecosystem models and the implementation of ecosystem approach to fisheries management. He has been especially involved in programs dealing with the assessment of ecosystem impacts of fishing in Western African countries and in European seas. He notably developed the ECOTROPH ecosystem model and also worked on assessing the efficiency of marine protected areas. 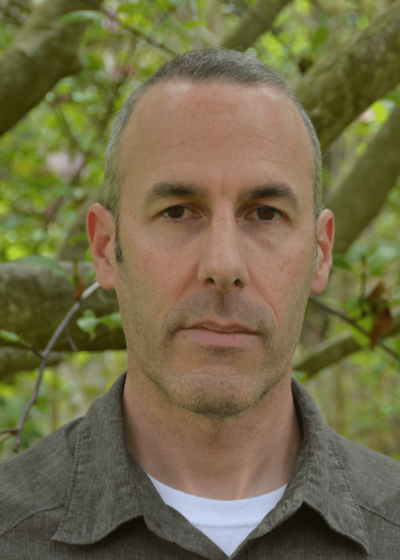 Thomas Froelicher’s research involves consideration of models, theory, and observations. He is interested in the present and future climate and carbon cycle interaction from a regional to global scale. His research focuses on the ocean components of the Earth System and its role in nutrient and carbon cycling and ultimately climate. He is also interested in exploring the responses of ecosystems and fisheries production to past and future climate variability and change. Froelicher was a senior scientist at ETH Zurich and is now working as an Assistant Professor at the University of Bern . Malin Pinsky is an ecologist with a strong interest in marine communities and molecular tools. A key goal of his research is to aid in the conservation of marine ecosystems, both by pushing the boundaries of research and through training highly skilled scientists and communicators. 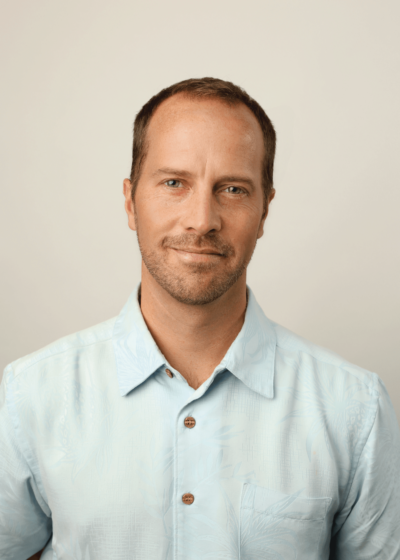 His projects have included studies examining adaptation to climate change in temperate marine fish and fisheries, larval dispersal in coral reef fish to inform marine reserve design, and seal population dynamics in response to climate change and hunting. 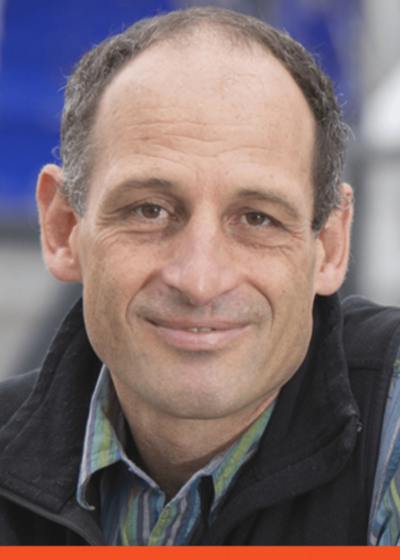 Quentin Hanich leads the Fisheries Governance Research Program at the Australian National Centre for Ocean Resources and Security, University of Wollongong, and consults for international organisations and national governments on fisheries governance and marine conservation in the Pacific islands region. He has extensive project management experience in fisheries governance, marine conservation, and fisheries management and development. Alex Oude Elferink is the Director of the Netherlands Institute for the Law of the Sea. Oude Elferink is an expert on the law of the sea and the polar regions, the outer limits and delimitation of maritime zones, dispute settlement and the regime of marine areas beyond national jurisdiction. Carl Folke is Science Director of the Stockholm Resilience Centre and the Director of the Beijer Institute of Ecological Economics of the Royal Swedish Academy of Sciences, one of the collaborating partners of the Stockholm Resilience Centre. Folke has extensive experience in transdisciplinary collaboration between natural and social scientists, and has worked with ecosystem dynamics and services as well as the social and economic dimension of ecosystem management and proactive measures to manage resilience. Charles Stock is a Research Oceanographer at the NOAA/Geophysical Fluid Dynamics Laboratory. His research interests are in marine ecosystem dynamics and physical-biological interactions over a broad range of space and time scales. 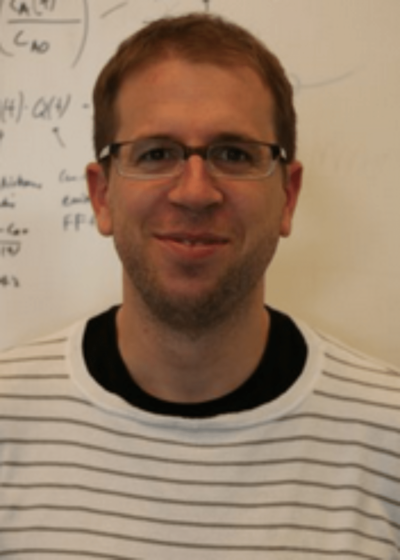 The objective of his work is the production of quantitative predictions and projections of interactions between climate and marine ecosystems on time-scales ranging from seasons to multiple decades. 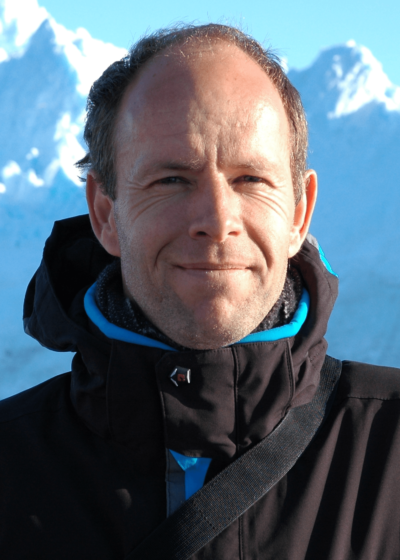 Erik Molenaar is Deputy Director of the Netherlands Institute for the Law of the Sea (NILOS) at Utrecht University, with research interests in international fisheries law and the international law relating to the Antarctic and Arctic. Since late 2013 his research has a specific focus on participation, allocation and the ecosystem approach to polar fisheries. 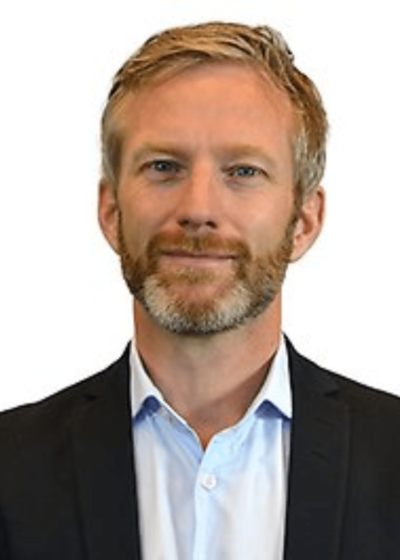 Henrik Österblom is Deputy Science Director at Stockholm Resilience Centre. He holds a position as senior lecturer in environmental sciences with a particular focus on ecosystem-based management of the Baltic Sea. His primary research interests are 1) Social-ecological dynamics of the Baltic Sea, 2) International marine governance and 3) Seabirds and ecosystem change. Jorge Sarmiento is the George J. Magee Professor of Geoscience and Geological Engineering, Professor of Geosciences at Princeton University. He has published widely on the oceanic cycles of climatically important chemicals such as carbon dioxide, on the use of chemical tracers to study ocean circulation, and on the impact of climate change on ocean biogeochemistry. Mike Bithell is an Assistant Director of Research in Computing at the Department of Geography in the University of Cambridge. His research interests lie in numerical modelling of spatially distributed systems, including fluid flow, atmospheric physics, climate and its interaction with ecosystems, changes in land use and socio-economic processes. 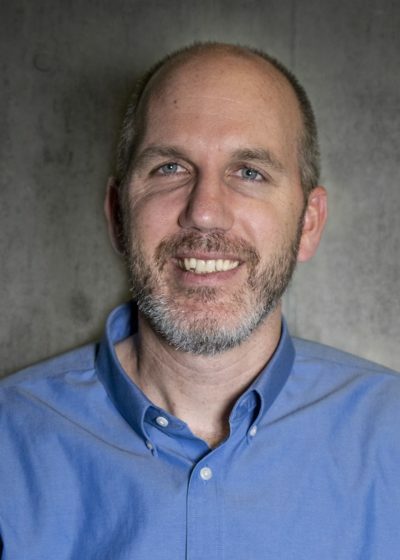 Patrick Halpin is an Associate Professor of Marine Geospatial Ecology and Director of the Geospatial Analysis Program at the Nicholas School of the Environment, Duke University Marine Lab. 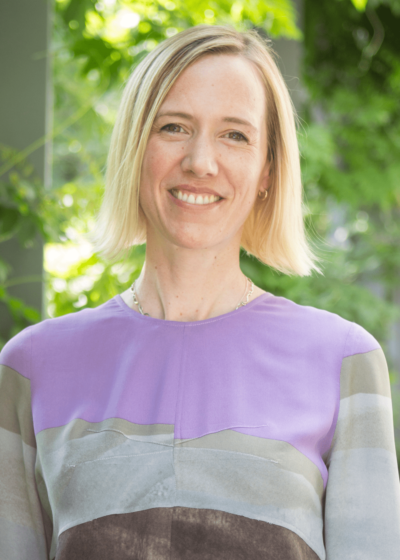 Halpin’s research focuses on marine geospatial analysis, ecological applications of geographic information systems and remote sensing; and marine conservation and ecosystem-based management. 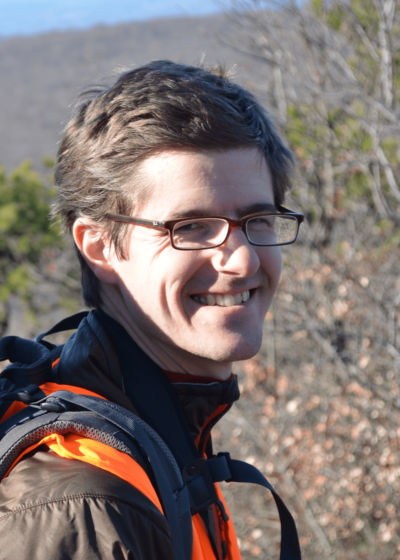 Prof. Halpin leads the Marine Geospatial Ecology Lab at Duke University and sits on a number of international scientific and conservation program steering committees. 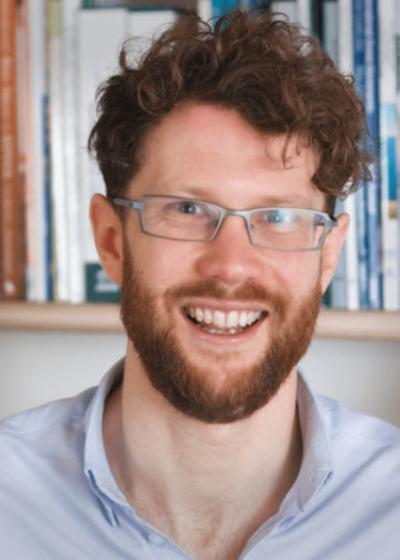 Tom Spencer is Reader in Coastal Ecology and Geomorphology and the Director of Cambridge Coastal Research Unit at the University of Cambridge. His research focuses on physical geography at the interface between geomorphology and the geological and biological sciences, with particular reference to coral reefs and associated ecosystems (seagrass, mangroves) and coastal geomorphology.